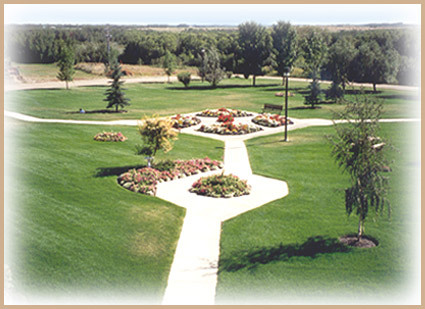 A prestigious residence for active and aging senior adults (55+) in a quiet and beautiful setting. Circle Drive Place is a 102-unit independent life-style complex for seniors. The apartment style units, each with their own balcony, are housed in a lovely, uniquely designed three-story building. 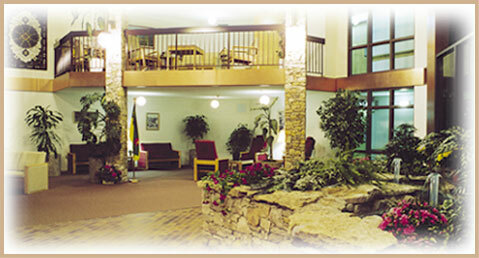 Circle Drive Place offers a unique concept in seniors’ housing. There is opportunity for life-lease ownership in seventy-four units. 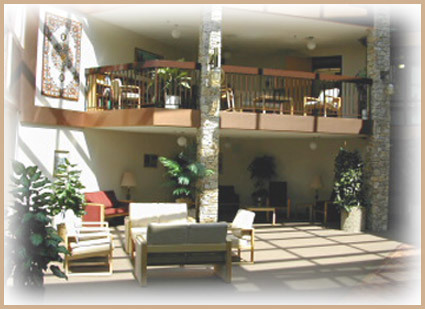 Twenty-four units are available as rental units and four as Supported Independent Living units. Seniors who desire the joy and fulfillment of living in a warm, friendly atmosphere with people who have similar interests will find a Christian, caring environment at Circle Drive Place. This is a personal invitation to you to join a unique community. The red carpet is rolled out for you. Why not visit Circle Drive Place and see for yourself? It may be the place for you!